Sponsored Video: Learn about the indaHash ICO (IDH Coins), which promises to Tokenize The Influencer Industry | Part 1. Leave your questions about the IndaHash ICO in the comment box below! What’s more interesting than an ICO with a strong team of people, is an ICO with an EXISTING team of strong people, who already have a successful company and a successful business model, in a growing industry. 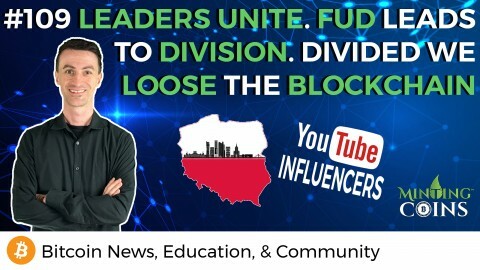 In part one of this “sponsored video”, we will be reviewing the indaHash ICO, the indaHash Business, and how indaHash can tokenize their network and the social media influencer industry, so that Brands and Advertisers can pay social media influencers, at scale, without the need of banks and money transfer fees to pay the social media influencers.